I am a huge fan of scarves and love my necklaces. When I heard you could buy a combination of the two, I was intrigued. A ‘scarfnecklace’ who stocks them? Would they go with any of my clothes? How much are they? I was pleased then that BHS sent me some to try. I would soon find out if they were up my street or not. 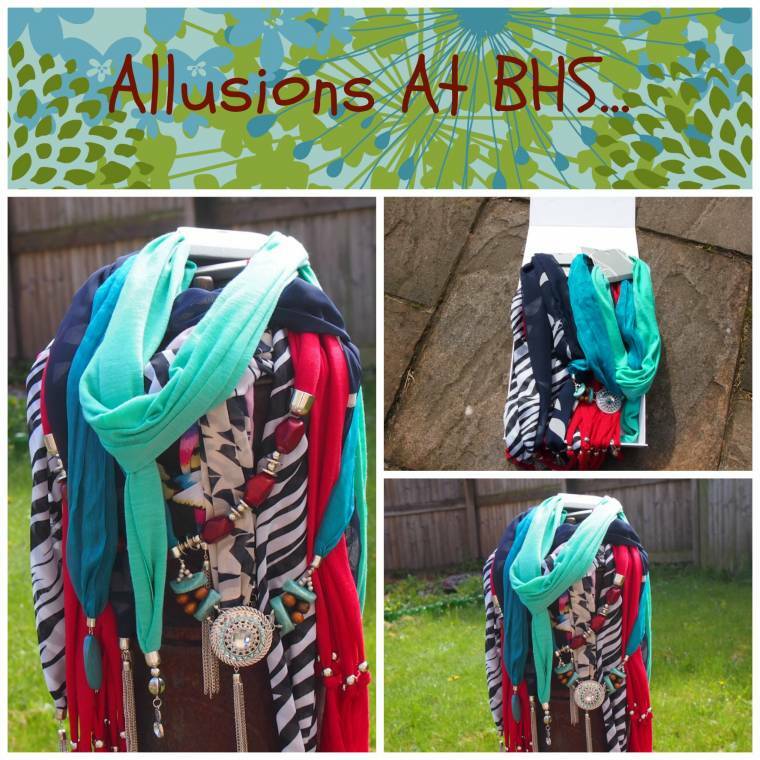 To celebrate the launch a new line of Allusions jewellery and scarf necklace, BHS wanted some people to give them a whirl in real life situations. Lucky me. 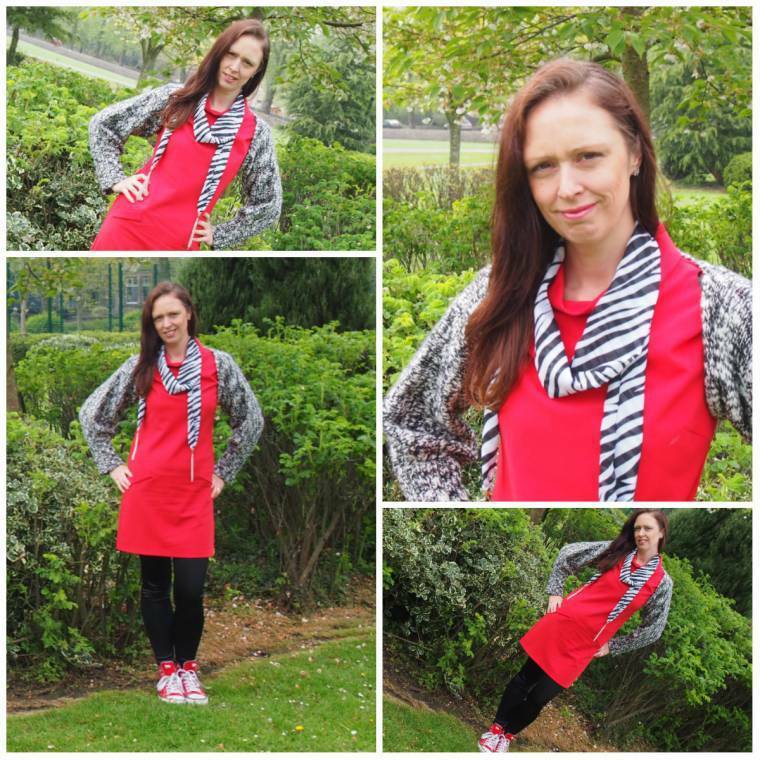 Having 4 children my outfits are usually thrown together, needing to be comfy practical and ready for anything. Certainly, when they were babies scarves and necklaces were stored away. Nothing round the neck which an infant can pull is a given. Now my youngest is 8 the odd scarf and necklace has started making an appearance. When these arrived I gave these a run out on a few different day trips. Quick and easy to add to an outfit, giving you a touch of glamour in a hurry. First up a lovely day out walking around Bakewell. Dressed smartly, yet fit for purpose I was ready for a day out in the Peak District. 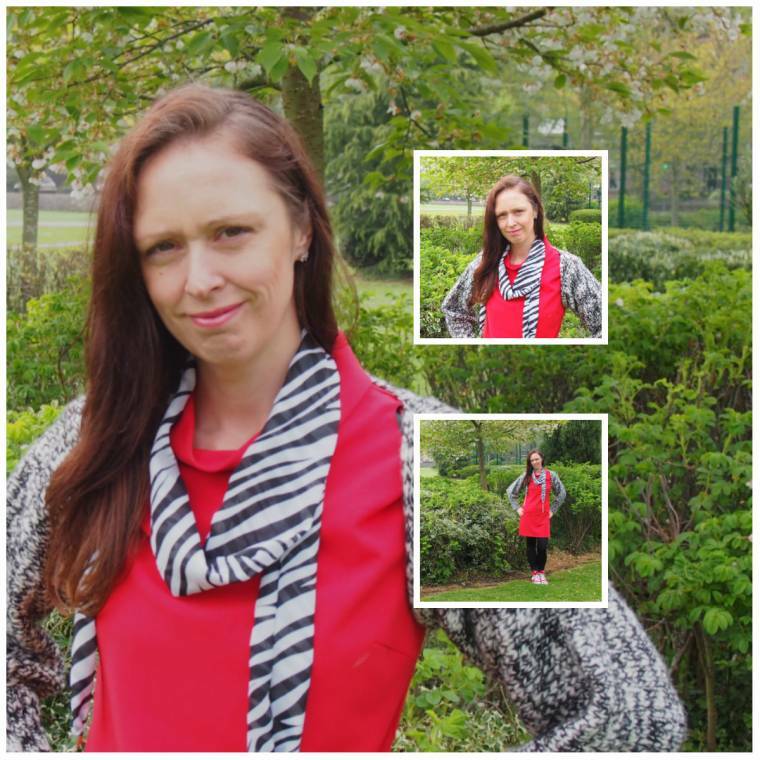 I styled this black and white zebra print one with a red tunic, black and white shrug, black shiny leggings and some red lace up boots. 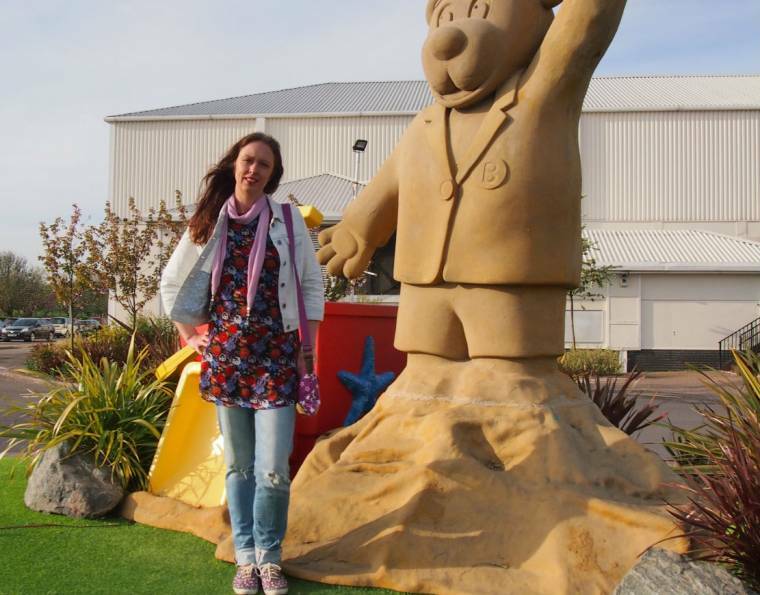 Next up a family day out to the Seaside. Lots of walking, out to the beach etc I styled this pink scarf necklace with a flowered tunic, white denim jacket, super fun ripped jeans and trendy pumps. 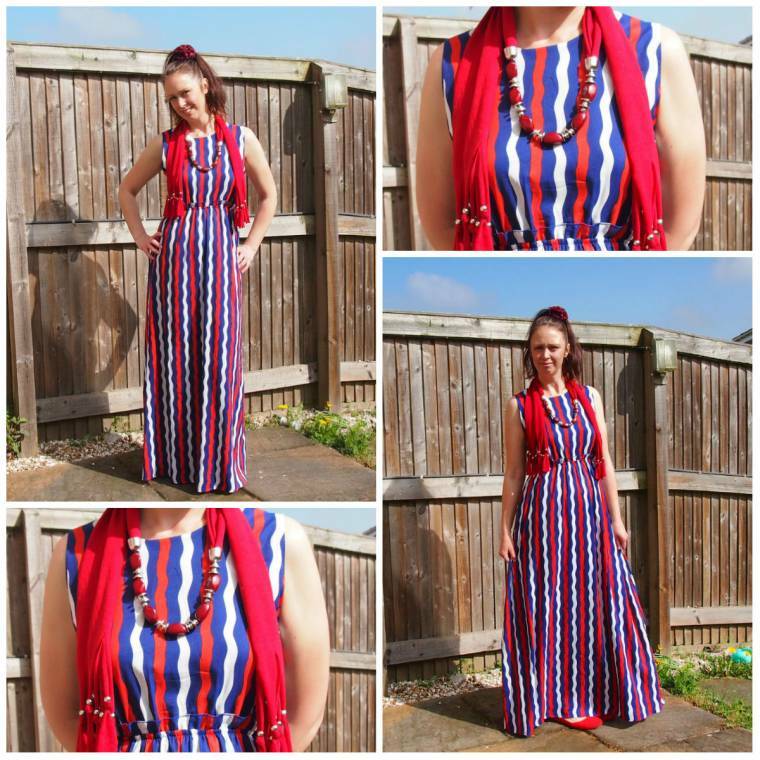 I love this maxi dress I picked it up in the January sales from BHS and it goes perfectly with this red bead scarf necklace. I teamed it up with cute flat ballet shoes (which are hiding under the dress), lovely for a shopping trip with all the children. 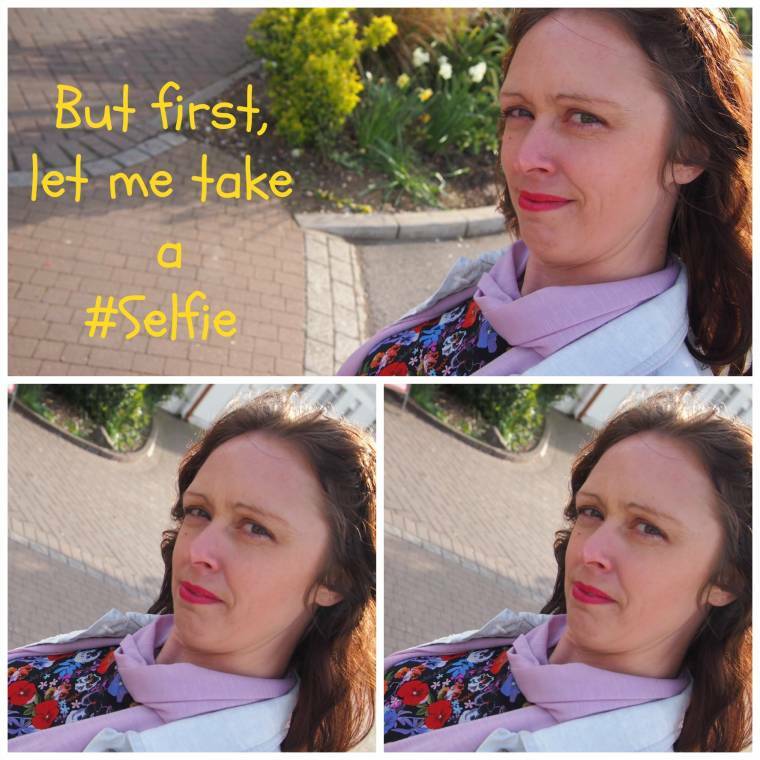 Loving these photo's claire!!! 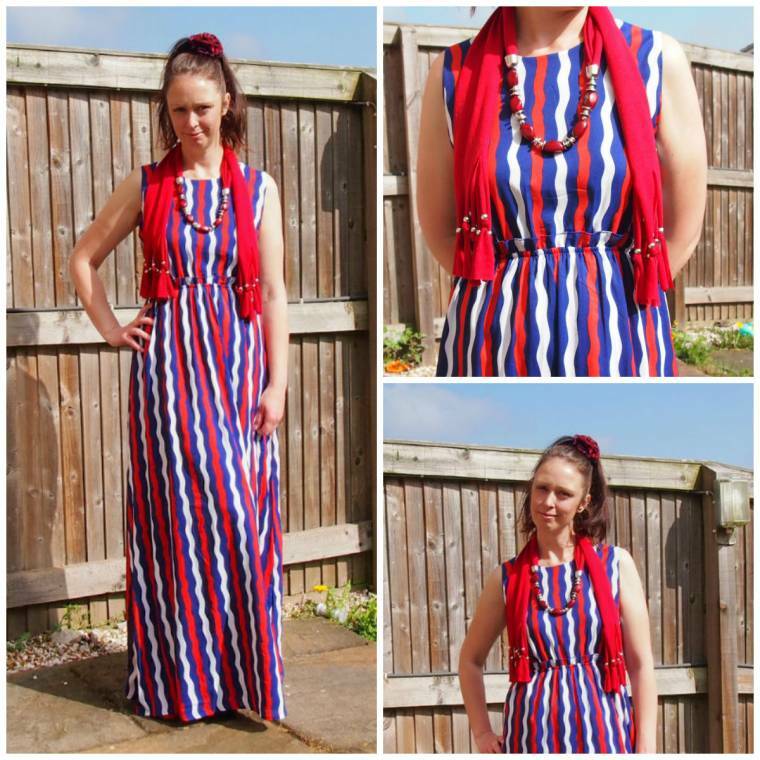 I really love the Blue and Red Maxi with the scarf and the first one with the pretty sweater over the red dress! Love it! You look gorgeous my friend! Yes , wonderful scarves ! Nice Photos! With that last outfit you are so ready for Memorial Day weekend! Thanks for sharing on the Thursday Blog Hop!